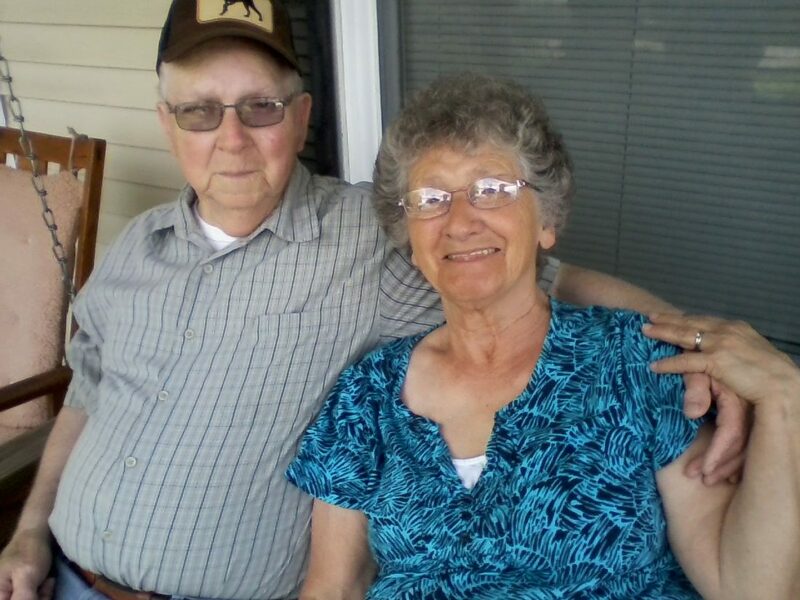 Russell and Jean Francis of Harrisville, W.Va., recently celebrated their 60th wedding anniversary. 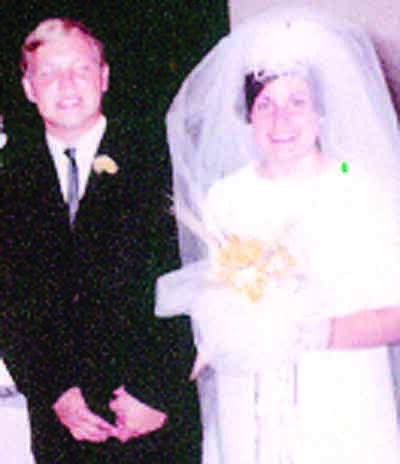 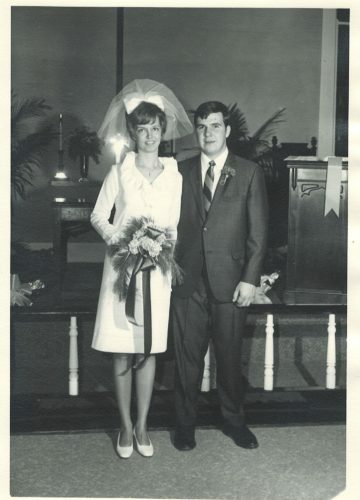 The couple married May 19, 1958 at Wayside Methodist Church in Vienna, W.Va., with Pastor R. A. Atkinson presiding. 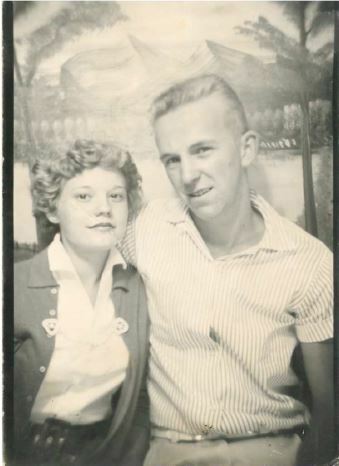 Life’s adventures took them to Texas while Russell was in the Army, California for a welding job in the shipyards, then to Marietta, Ohio to settle down and raise four children. 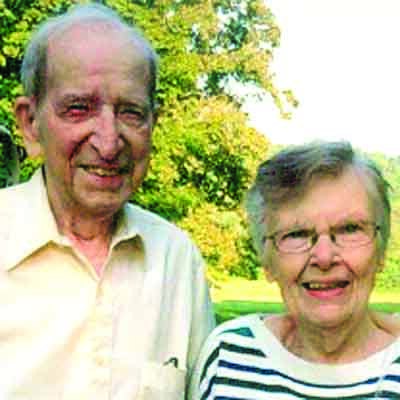 Time was spent traveling the countryside on their motorcycle, hiking in the woods, and building their own retirement home in West Virginia. 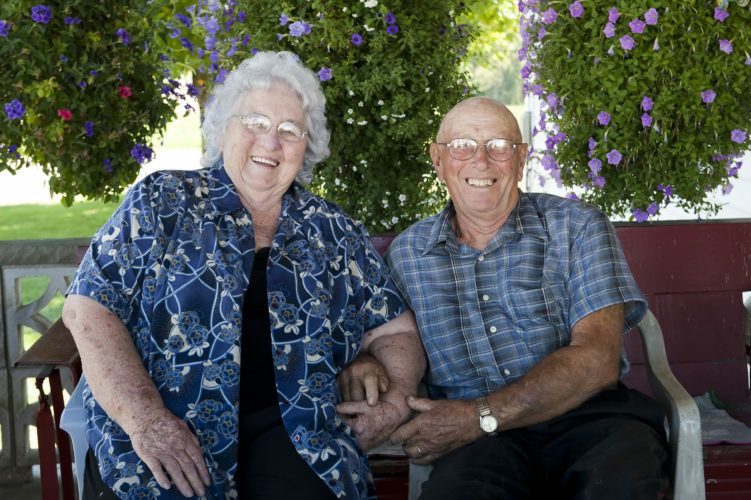 Russell and Jean celebrated their special day the same as they have spent the past 60 years; together, thankful for each other and enjoying their family. 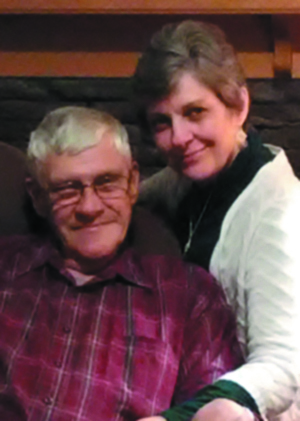 Cards of well wishes may be sent in care of their daughter: Beth Pulliam, 345 Spring St, Batavia, Ohio 45103.